The agate gem is all about healing and refreshing the body. It is a believed to protect children, prevent bites, and calm the body and mind. It is a purifying stone that comes in a variety of colors. 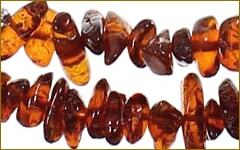 Amber is fossilized tree resin, making each amber gem unique. 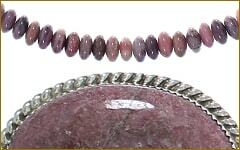 The stone has a history of being used to bring positive energy to the wearer and a theoretical rebirth into health. The birthstone of February, amethyst is a beautiful gem known to bring the wearer a calming tranquility that deflects harm. Because of this, it is thought to bring out one's own creativity. The green stone of adventurine is one of internal power. It helps the wearer release their anxiety and fear and replace it with confidence and leadership. It is the perfect gem for those who want to make a change in their life. 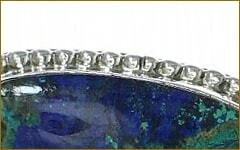 The azurite stone is considered to be deeply powerful. The owner receives an intuitive ability from within that creates keen awareness and understanding within the physical and spiritual worlds. 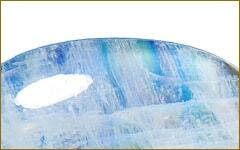 A form of the agate stone, the blue lace gem focuses on giving the wearer a sense of happiness and freedom. It is worn for its beauty and calm-inducing powers. 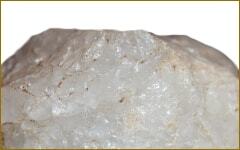 The clear gem of Calcite reflects its strengths through its own image. The owner receives clarity and clear awareness, allowing them to connect deeply with the spiritual elements. 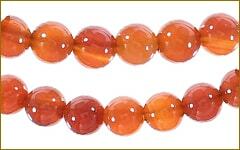 The sturdy stone carnelian is oft associated with a protective power. It is said that the wearer will feel self-confidence and intelligence when adorned with this gem. 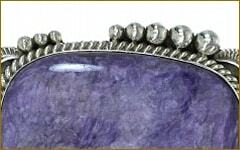 This purple stone originates from the rivers of Siberia, Russia. 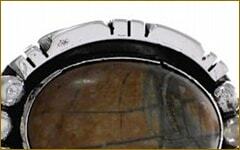 It is believed to bring courage and sturdiness to the wearer, much like how the stone endured the river. 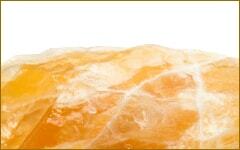 The citrine stone is for those who want to focus on their internal traits. It is believed that this gem will assist the wearer in creating self-discipline and improving mental powers to become stronger in mind. The soothing coral comes from many years of forming in the deep ocean. 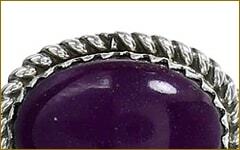 The gem's persistence in rising from the sea gives it the power to aid the wearer in travel, health, and protection. Garnet is known as the "Stone of Health" or "Stone of Commitment", the garnet gem is a sturdy piece that brings the wearer purpose as well as the confidence and health needed to pursue their dreams. 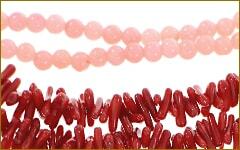 Originating in Italy, goldstone is used for enhancing not only the look of jewelry but also the gems' abilities. 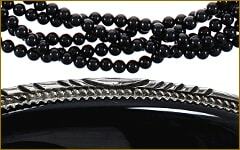 True to the origin of "hema", the hematite gem is believed to bring positivity and health to the bloodstream of the wearer, energizing the person from within. 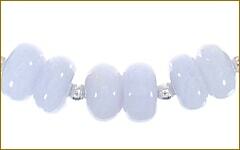 The breathing stone, howlite is believed to aid in respiratory function and overall calmness. The wearer will be gifted with the ability to more strongly pursue their goals with clarity. 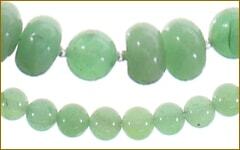 The stabilizing stone, jade is worn to aid in resourcefulness and emotional sturdiness. One's environment is believed to improve when they possess the jade stone. 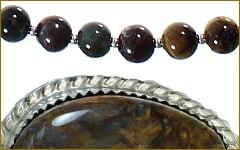 The stone of jasper is all about power. The owner is thought to channel their inner strength and use it to bring success to themselves and their loved ones. 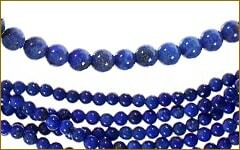 The lapis lazuli stone is incredibly spiritual. 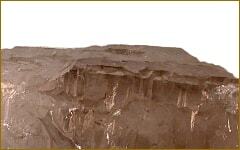 When worn, one can experience mental clarity and an increase is psychic communication to spiritual guides. It is believed to create a bridge from the spirit world, protecting the wearer in the physical world. 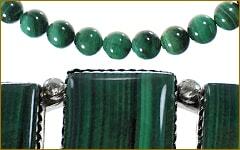 The gem of royals, malachite represents a sense of increased protection, loyalty, and fidelity. This stone gives the wearer courage and sturdiness for their goals, duties, and focus. The wearer of a moonstone gem is believed to have a better connection to their dreams. The beautiful stone creates a balance of emotion, psychic connection, and recognition to aid the wearer in their future. 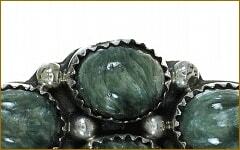 Historically, the moss agate has been used by midwives to soothe and calm women in labor. The cleansing properties of the stone are perfect to be worn by those going through difficult times, as it is thought that the gem will aid the wearer. 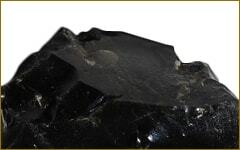 Another powerful stone, obsidian is believed to awaken the internal potential of the wearer. 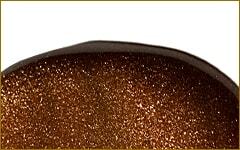 One who dons obsidian should expect a manifestation of new-found understanding from within. 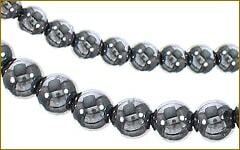 The strength of the onyx gem lies in its power to give the wearer alignment and stabilization during troubled times. 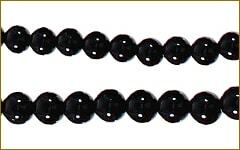 It is believed that when wearing onyx, one will be calm during a storm. 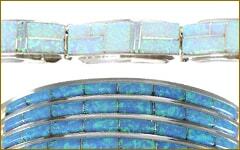 The precious stone opal is widely worn for its beauty. 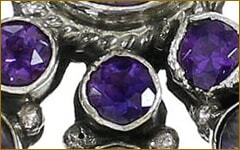 Historically, its powers are to aid the wearer's psychic vision and connection to spirituality. It is believed to give power to the mind and create a stabilized flow throughout the body. Worn by many, the pearl represents purity and integrity, as its origins from the sea bring stabilization and a balance within one's self. 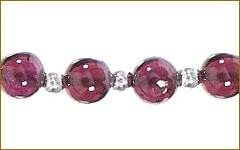 Combine this gem with similar stones to create the perfect balance. 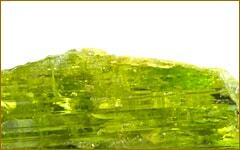 The August birthstone of peridot is meant to aid in purifying the body in a physical way. From the external purification, one is meant to then achieve internal balance and peace. 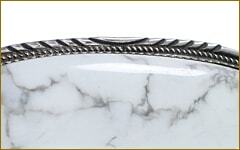 The Picasso stone is considered to be the strongest gem in terms of physical healing. 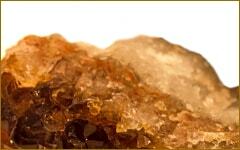 It's origins from the deep earth contribute to its ability to heal the wearer's body from ailments. The iridescent beauty of the pietersite gem is believed to have very unique powers. Focused on the endocrine system, the gem is said to give the wearer health in their aging years by lowering blood pressure and reducing fevers. Born of warm, fresh water, the pink mussel shell is worn to exude a feminine and pleasant feeling for both the wearer and those around them. Don't let the translucent gleam of quartz fool you – the stone is very sturdy. The stone is worn to help the wearer grow their connection to the spiritual world and manifest their own mystical powers. 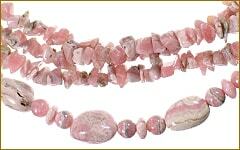 The rosey hued rhodochrosite is believed to aid the wearer in self-identity and internal strength. It is also worn to heal deep trauma and bring internal calm. 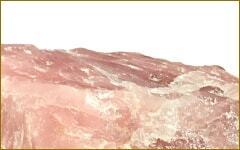 The gem rhodonite is worn to create and maintain mental stability after going through difficult times. The stone represents new beginnings, drawing in new friendships and new levels of compassions. Like a rose, the rose quartz represents love for themselves and those around them. It is believed that the wearer will be more open to positivity and love as well as appreciate small acts of kindness, along with performing kindness to others. 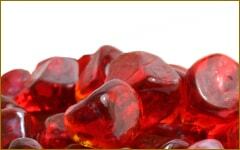 The ruby is an amazingly strong stone when it comes to energizing the emotions in the owner. 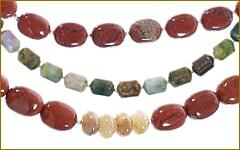 Creativity, skill, focus, and energy are all believed to be stimulated from wearing the gorgeous stone. 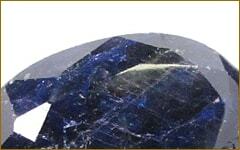 The piercing color of sapphire is an excellent reflection of its believed powers. The wearer is said to have increased intuition and communication, along with a feeling of zen that makes them strong through hardships. Like its counterpart, the smokey quartz is believed to help the owner focus on strength from inside out. Fighting negativity, this gem is worn by those who want to dispel fear and move forward. This deeply purple gem is known for its connection to spirituality and mysticism. The wearer of sugilite is said to have vastly enhanced connections to their spirituality along with increased psychic ability. 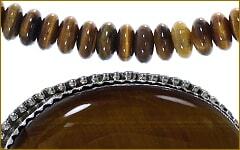 The stripes of a tiger eye stone are representative of its believed power. 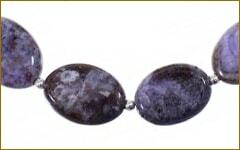 The stone balances one's negative and positive energy to aid the wearer in finding their own personal balance within. 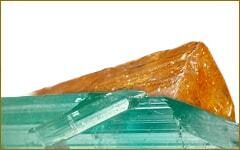 The gorgeous stone for November is topaz. 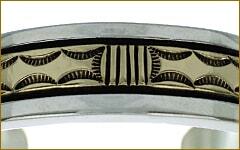 It is representative of the belief that it brings increased wisdom and insight to the wearer. 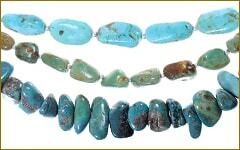 The turquoise gem is said to be the most powerful in bringing good fortune to wearer. Seen throughout the world, turquoise is strongly believed to be a bringer of health, luck, and overall positivity. 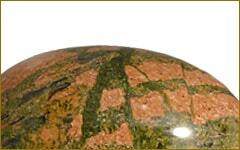 An alignment stone, unakite specializes in emotional balance to connect the wearer to their spiritually. It is also believed to aid in physical ailments and even bring healthy pregnancies when worn. Gold is an ever sought commodity. 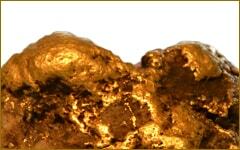 Used in jewelry, gold is an excellent addition to a jewelry piece because it's believed powers of mystical origins. A very strong metal that rarely fades, changes, or wears off. 12 Karat Gold is excellent for masculine pieces due to its finish and sturdiness. 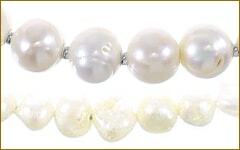 It is also thought to create positive emotions when worn with complimentary gemstones. 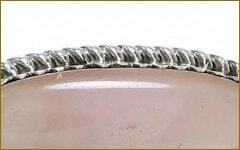 This metal is perfect for encasing and forming gem jewelry due to its sturdiness and beauty. 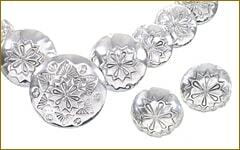 Sterling silver is known to last a lifetime when properly cared for, making it perfect for treasured pieces. © 2018 NativeAmericanJewelry.com. All Rights Reserved.